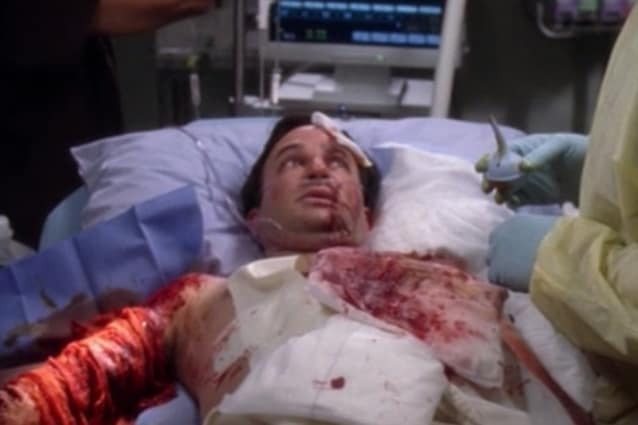 There have been many guest stars on Grey's Anatomy. But you may not realize how many you will recognize straight away, or how many are on your favorite shows right now! Scroll through the slideshow and get a look at celebrities who have checked into and out of Grey's Anatomy! You know her as Barry's first love, Iris, on The Flash, but Candice Patton playued Megan Waylon on "Almost Grown." After surgery on her knee resulting from a motorcycle accident, she wound up with blurry vision, tingling and headache. Lexie ordered a CT and on it Meredith found a brain bleed and they rushed Megan to surgery. You know him because he's a comic genius, but Seth Green was Nick Hanscrom in "Crash Into Me Parts 1 and 2" Nick had a tumor removed from his neck and there was only the lightest bit of skin covering his wound. He was flirting with Lexie and almost gets a date, but a big laugh bursts the artery, and blood sprays all over. 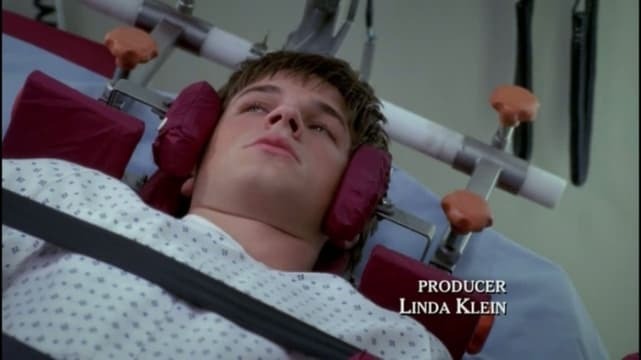 He later dies and Lexie is really affected by it. Green is one of those actors who really enjoyed his time on set, and there are many bloody pics of him on the internet sporting a giant grin covered in arterial spray. It's adorable! We know her well as Lydia on Teen Wolf, but Holland Roden played Gretchen Shaw on "This Magic Moment." She is the mother of conjoined twins who need to have a risky surgery to separate them because they are attached in opposite directions. Her children survived the surgery. He'll be starring in a new pilot from Erik Kripke on NBC called "Time," but Matt Lanter was Adam Singer on "The Heart of the Matter." Adam was a high school football player who was paralyzed during a game. His father was ridiculously competitive, even screaming at Adam that he could take the pain as he head was being weighted after being fitted with a halo. His surgery was a success, but that only meant that walking again wouldn't be impossible. 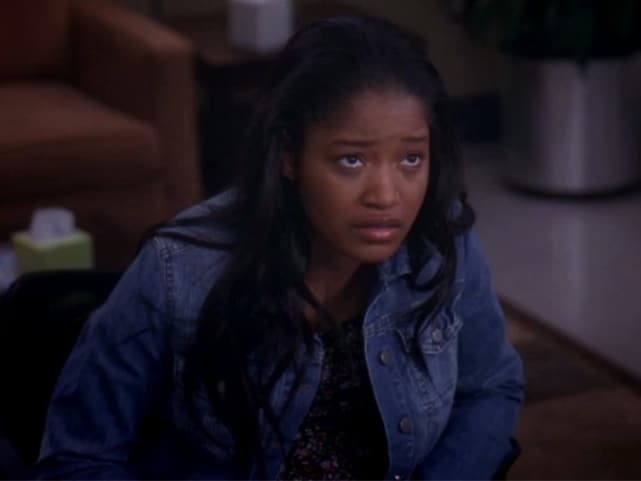 She's now Zayday Williams on Scream Queens, but Keke Palmer played Sheryll Jeffries on "We Gotta Get Out of This Place." A pregnant teen with a heart defect, she was certain she was perfect for Cristina's trial. Cristina wouldn't take her, however, even after Shane tried to pursuade her. He may be running an Empire now, but Danny Strong was Paul on "The Lion Sleeps Tonight." Paul didn't like cats, but he liked Naomi. So when Naomi wanted to introduce Paul to her cat, Kirby, he agreed. But Kirby was a lion, and when it approached Naomi, Paul panicked and he put his arm straight down Kirby's mouth. It is not for us to ask why. We just watch. During surgery, a tooth was extracted from Paul. Good times. Naomi lost Kirby. It's safe to say Paul eventually lost Naomi. Sara Ramirez: Is She Leaving Grey's Anatomy? The Young and the Restless Recap: Phyllis Cracks While Testifying!